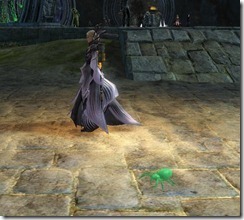 A gallery of the GW2 Set 3 minis introduced on the gemstore on March 18, 2014. 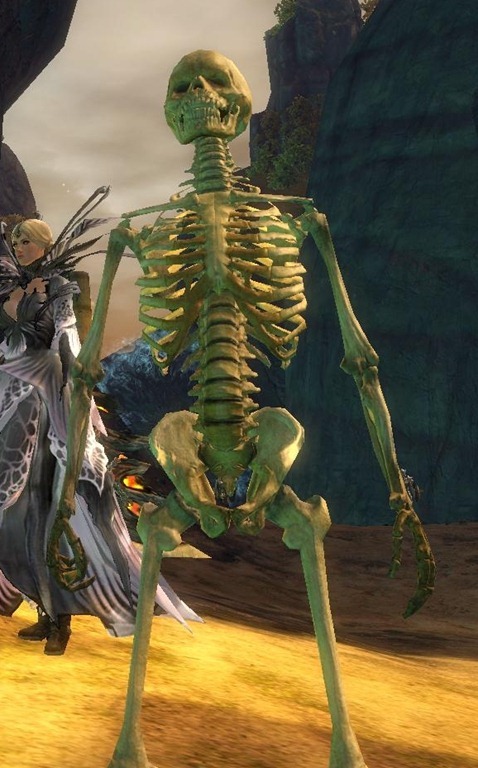 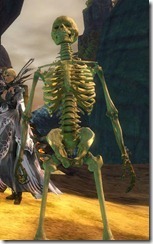 A gallery and guide to all the minis you can acquire from the GW2 Blood and Madness update. 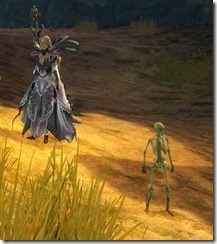 A list and gallery of all the GW2 set 2 minis introduced with the Clockwork Chaos patch. 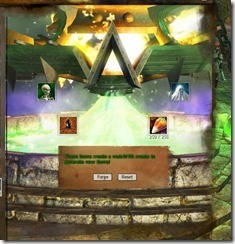 Pictures provided by Elysia Xanas. 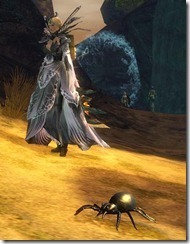 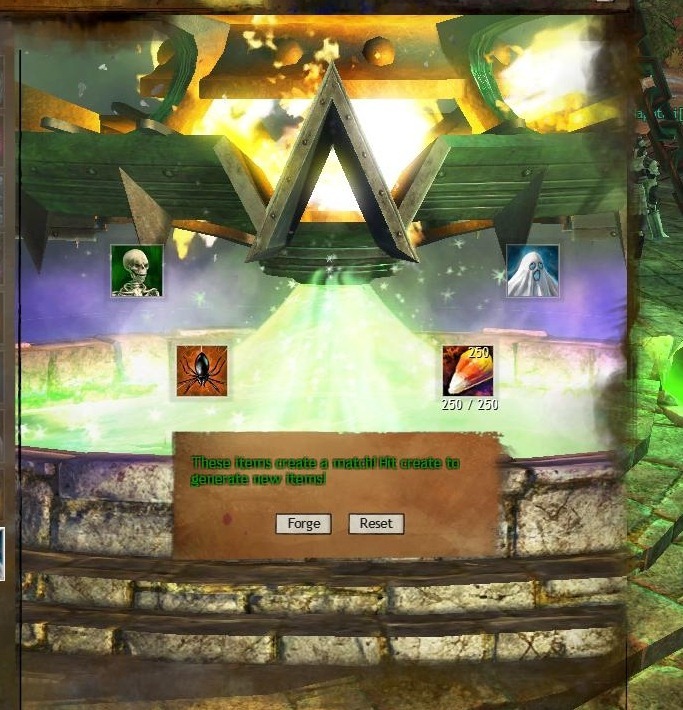 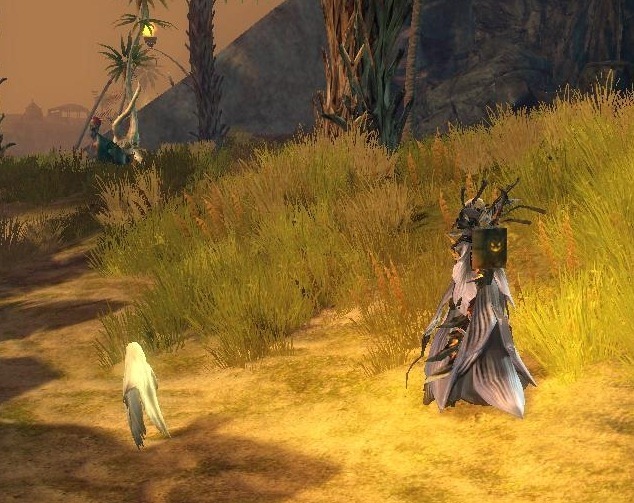 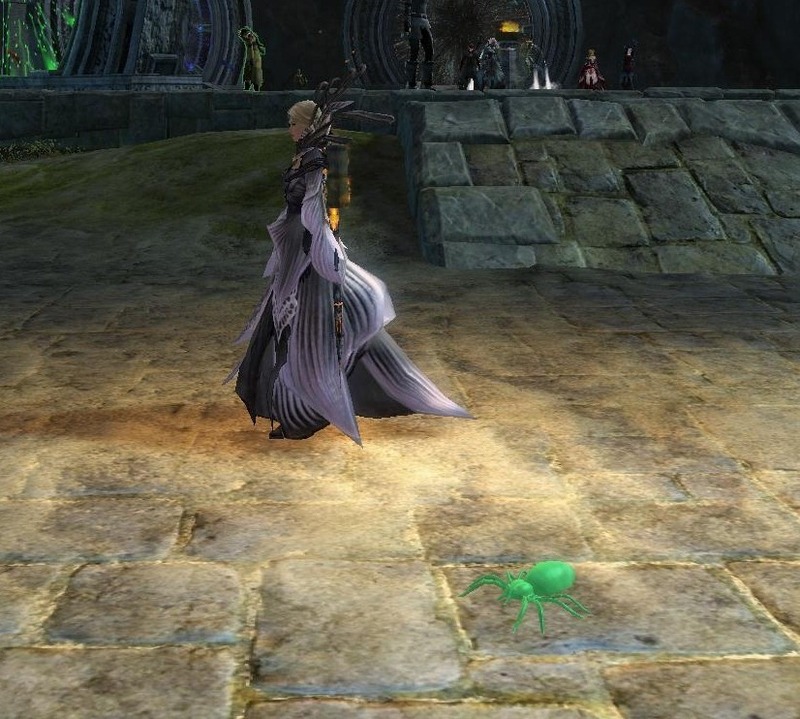 Screenshot of the Mini Moa Chick pet from the GW2 Gemstore May 14, 2013. 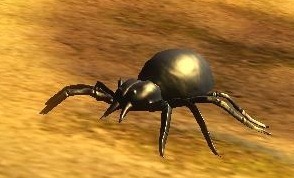 This pet costs 400 gems and will be on the gemstore for only 7 days. 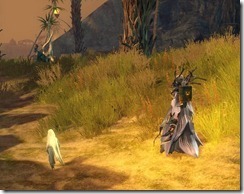 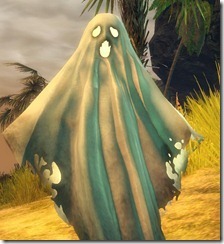 A guide to the four GW2 Halloween exclusive mini pets with screenshots and video of their animation. 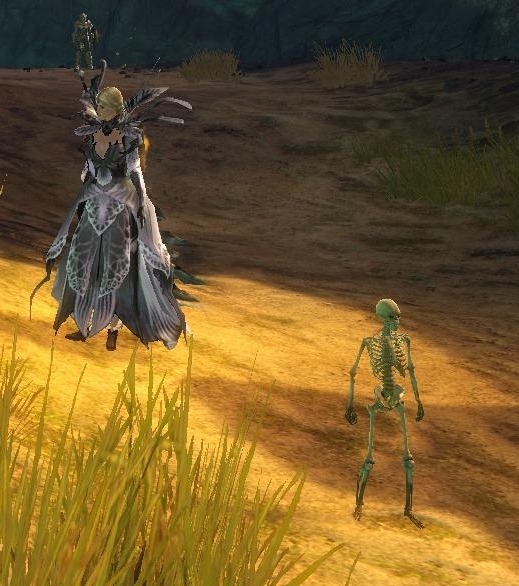 These pets are only purchasable from the gem store during the Halloween event.